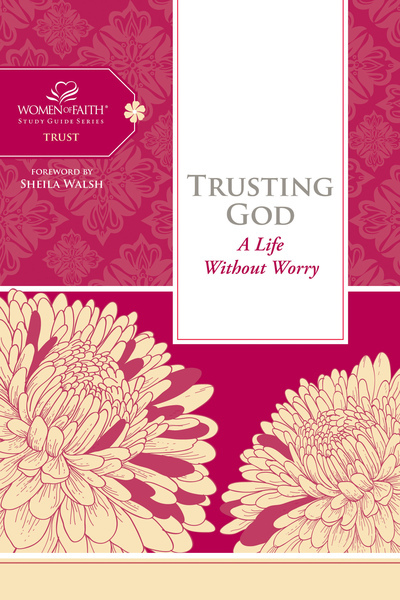 Is it possible to live a life without worry? Worry and stress have a way a sneaking into our lives when we’re not looking. Yet God invites us to wave goodbye to this unwelcome duo and learn to depend on Him in everything. As worry and stress disappear in our rear view mirror, we discover new things about God, life, and others that we never imagined. In this study, we’ll look at men and women who faced challenging situations and impossible odds but discovered the power of relying on God every step of the way. Whether it’s Noah leading a herd of wild and whimsical creatures on wooden boat (with two termites! ), Abraham leaving everything that’s familiar to venture into the great unknown, or Ruth embarking on an unforgettable love story, we’re reminded that the same God who led, guided, and protected them, leads, guides, and protects us, too.